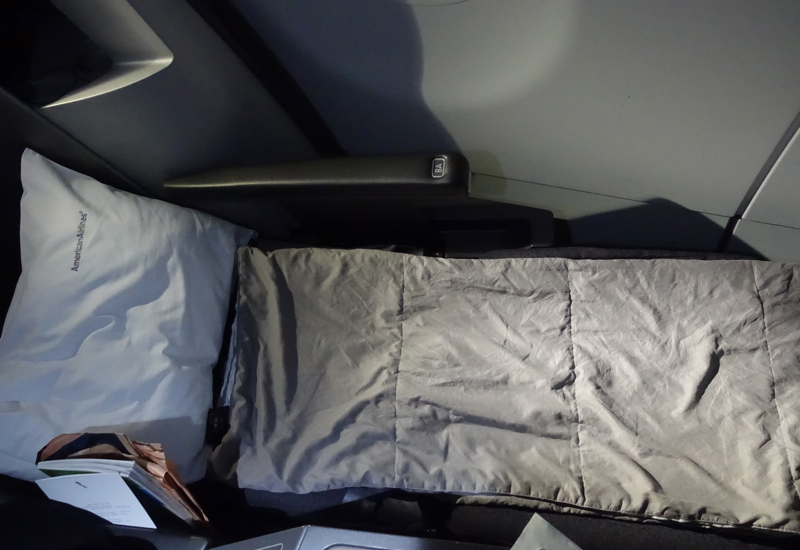 HomeTravel TipsJetBlue Mint or American A321 Business Class: Which Is Better? 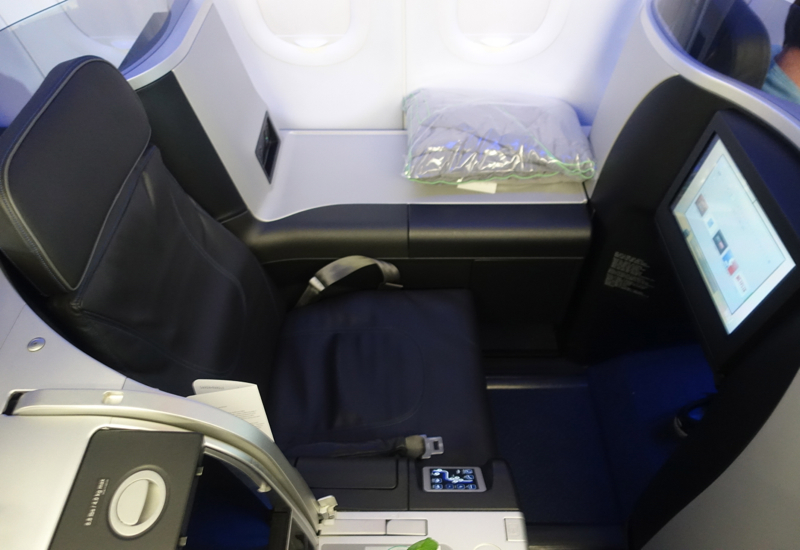 JetBlue Mint or American A321 Business Class: Which is Better? Since I've flown JetBlue Mint a couple times SFO-JFK in 2015, and very recently flew American Business Class on the A321 for a transcontinental flight LAX-JFK, I thought it would be interesting to compare the two, especially given the recently announced JetBlue Mint expansion. On all of my flights, both JetBlue Mint and AA A321 Business Class, the cabin was full and the crew seemed rushed. 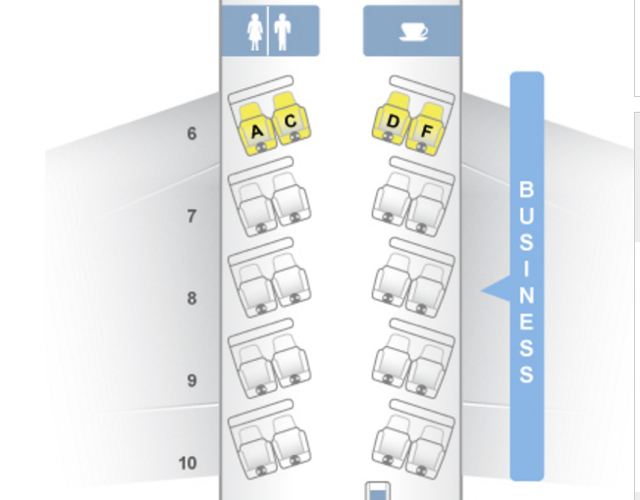 In American Business Class, there are two seats on each side of the aisle; in JetBlue Mint if you are lucky you can grab one of the 4 suites that are single seats on either side of the aisle in alternating rows. The chance on JetBlue to have a single seat with direct aisle access is a huge plus, especially if as I did on American you have an aisle seat, and the window seat is occupied with a parent getting up and down and straddling over you every few minutes to attend to a child. This should be a clear win for JetBlue, but I find the dark grey colors of the seats, and black color of the surrounding JetBlue suite to be a little grim, so instead this is a narrow win for JetBlue. For both JetBlue Mint and American A321 Business Class, the seat controls are intuitive, and there are neat little compartments for water bottles. The width of the JetBlue Mint regular seat in the 2-2 configuration is 20.5 inches, while in the JetBlue suite I was in, it's 22 inches. The American A321 Business Class seat, meanwhile, is 19 inches wide, so objectively the JetBlue Mint seat offers more room. 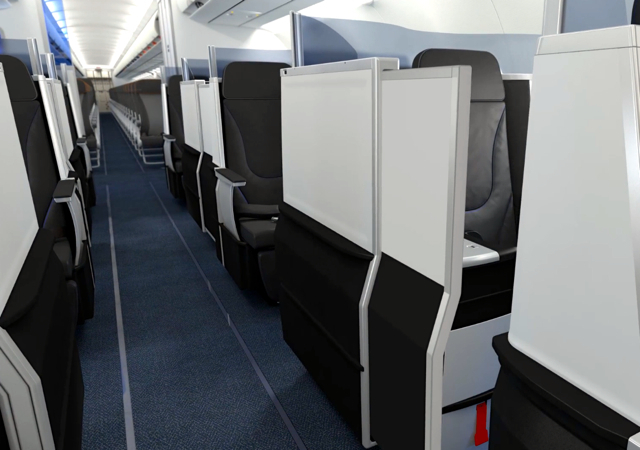 In JetBlue Mint, to your side, you have extra space for personal belongings, while for American Business Class the extra storage space is in front of your feet, beneath the footrest (and on top of the footrest when you seat is not fully extended for sleep). 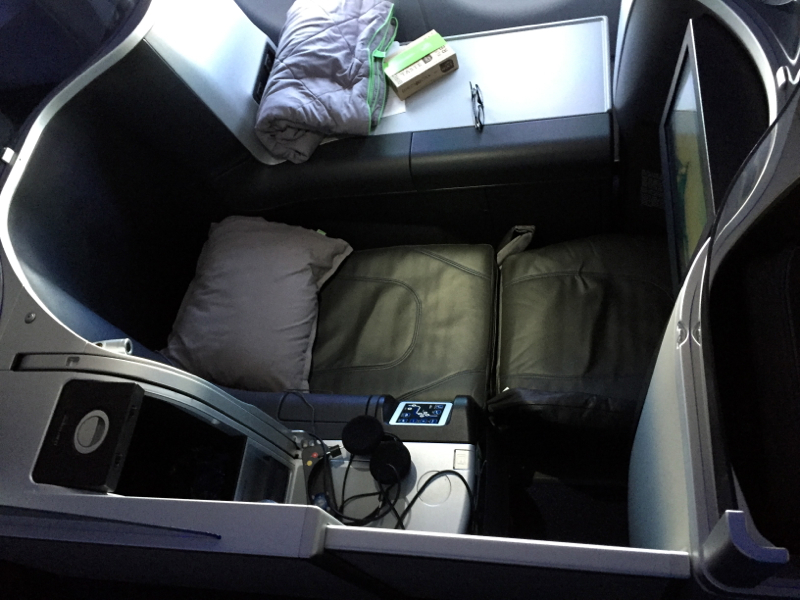 To me, the JetBlue Mint suite feels a little over-engineered: the seat is like a little, dark pod nestled in a contoured space. Each pod is clearly separate. 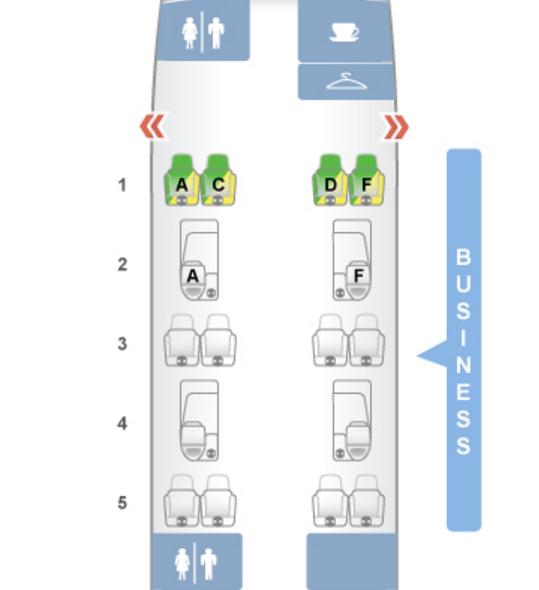 On the other hand, American Business Class is more conventional, and the two seats together in each row are not fully separated, and the space is shared with your neighbor. Many would consider this a drawback, but I tend to feel a little claustrophobic on long plane flights so I actually enjoy the larger shared space. But if I try to objectively compare the two airlines, I have to give this one to JetBlue for the single seat option and more modern pod design. 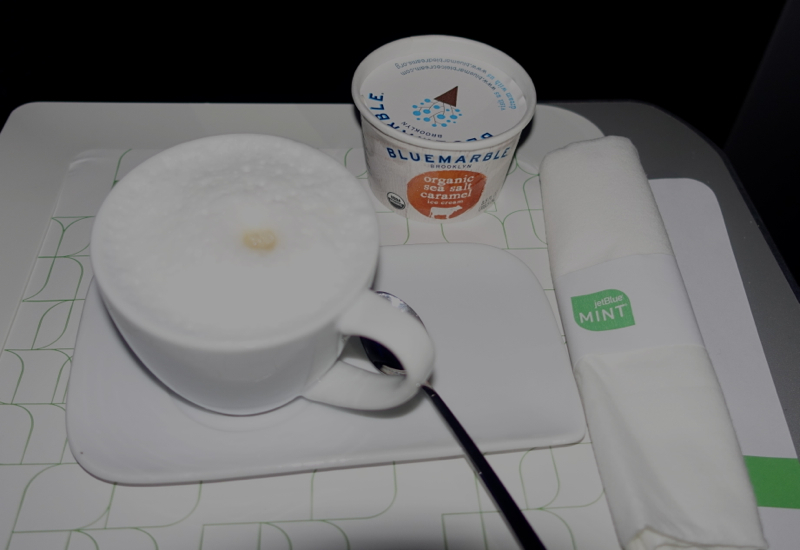 The JetBlue Mint menu changes often and contains many little treats and flourishes. 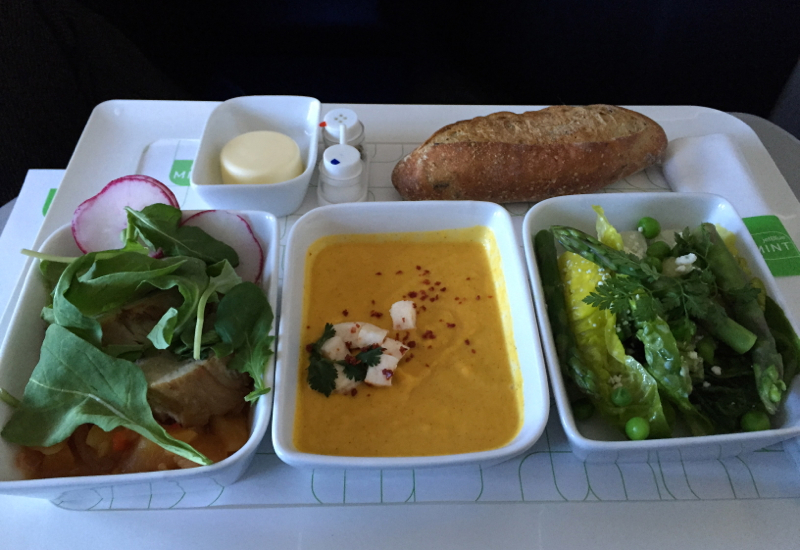 On my first JetBlue flight it was possible to pick three small plates, so I ordered the carrot & ginger soup, Green Goddess asparagus pea salad with feta and avocado, and pork tenderloin porchetta. The food quality was quite good. Even on my most recent JetBlue Mint flight, where I thought the Saxon + Parole food was quite bland, it was probably the reheating that was to blame for the meat seeming overcooked and dry. And I do have to give points to JetBlue for sourcing Brooklyn Roasting Company espresso for its cappuccino. The American menu was boring, the selection was limited, and the food quality was low: I had ordered Thai beef red curry, but the food that was brought tasted like there was no curry or Thai flavors at all, and was just some strips of bland beef on a bed of rice. Yuck. Clear win for JetBlue Mint. Clear win for American. To make the JetBlue seat into a flatbed, the seat slides forward and down within the pod, so your legs are trapped inside a very narrow leg-tunnel. This leg-hole is not much more spacious than an MRI machine, which is to say that it is very difficult to roll over or change position once you are lying down. By contrast, when the American seat is in flatbed position, there is nothing above your body but open space, and it is very easy to change positions, or sit up and move around. I thought both flatbeds were about equally comfortable, so American wins. In both cases, the headphones are high quality and block out most background noise. On my American flight, however, the headphones have to be surrendered about twenty minutes before landing and substituted with cheap earbuds. This was not the case with JetBlue. Also, I found it highly annoying on American that after settling in with my chosen film immediately upon being seated, and then watching it for thirty minutes or so during takeoff and after, there was a five-minute interruption promoting the IFE system and various viewing options. I notice almost everyone else was like me: wondering why, after their choice was made, they were being interrupted with an introduction to the system. 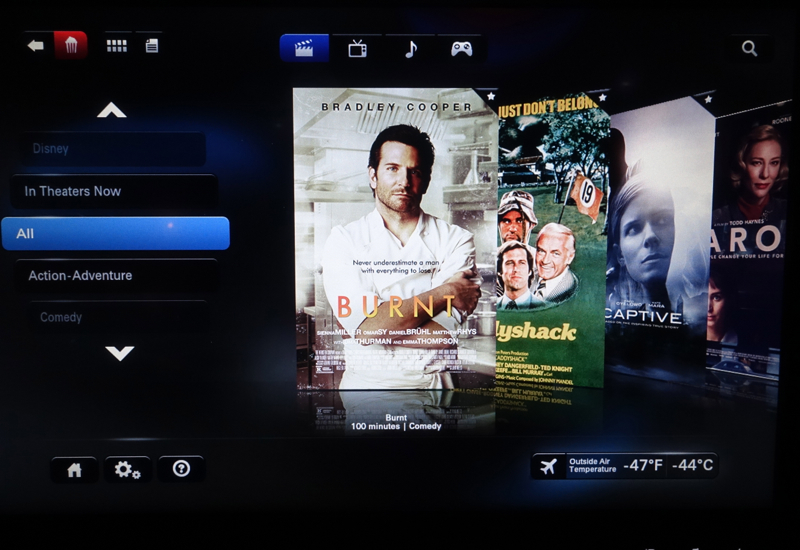 On the other hand, while JetBlue featured a good, but very limited selection of quality, contemporary American films, American had a much broader sampling. So despite the annoyances, this is a narrow victory for American. On my first JetBlue flight, I enjoyed the folksiness and causal but courteous tone. On my second flight, the same tone seemed more forced, and I felt like I was being subject to an exercise in disciplined branding. On the other hand, the American Business service was courteous, but perfunctory. There was no amiable banter with the attendants, and certainly no JetBlue-isms that sometimes make the service seem like performance art. So this may seem harsh to some, but I prefer my paid attendants to simply do the job and be unobtrusive; I feel awkward trying to pretend to be friends with a pre-programmed robot. Win for American. If you've flown both JetBlue Mint and American Business Class on the A321, which do you prefer and why?